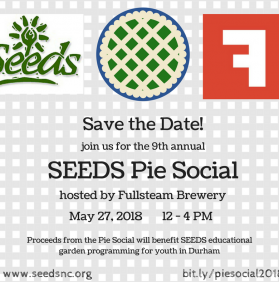 This year’s Pie Social will be hosted at Fullsteam Brewery and promises to be a fun afternoon of great beer, community, and of course, lots and lots of pie! The event is free admission and $2.50 for each slice of pie. Pie tickets will be available day-of t via cash, credit card or check. 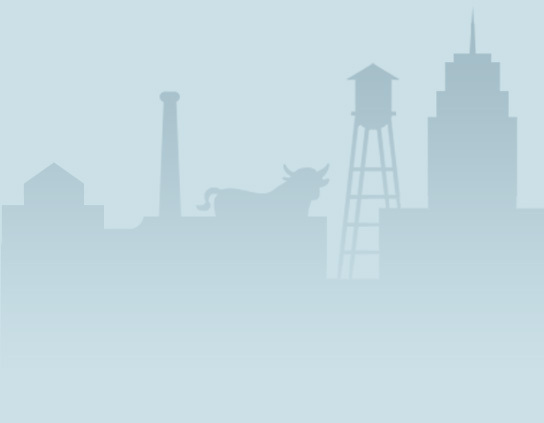 Beer and other food will also be available for purchase at Fullsteam, and a portion of the proceeds from each beer purchased will benefit SEEDS. 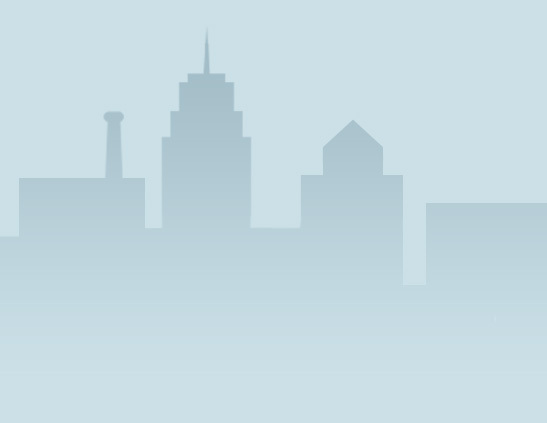 We hope that you will plan to join us for this year’s Pie Social! If you are interested in volunteering to baking a pie for the event, please fill out this Google Form! Savory, sweet, vegan, gluten-free, if you bake it we will eat it! Teachers who instruct students in the toefl class and the examiners who will administer the test on them can also learn how to do powerpoint presentation from do homework us.